We offer a full range of domestic electrical services throughout Leicestershire. We have fully trained, qualified and certified electricians for all industrial and commercial purposes. 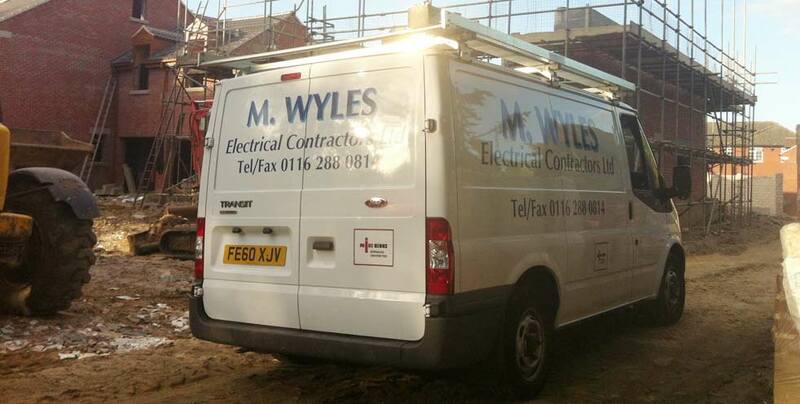 We are happy to undertake minor electrical works as well as large contracts. We are fully trained and certified electricians to provide landlord property inspections.